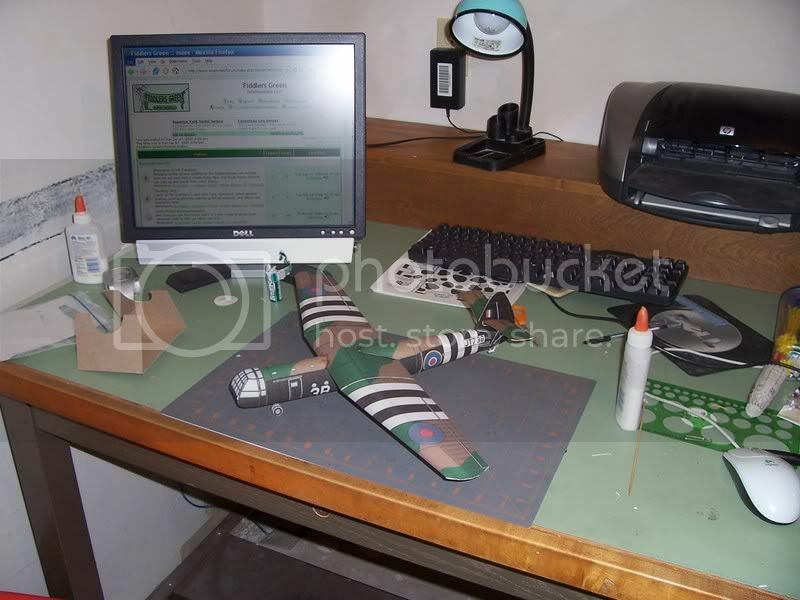 This my latest....the Horsa invasion glider by FG...it was a fairly easy build. Nice work possm. That model is much larger than I imagined it. It's deffinately bigger than the CG-4. Well done! Weird. 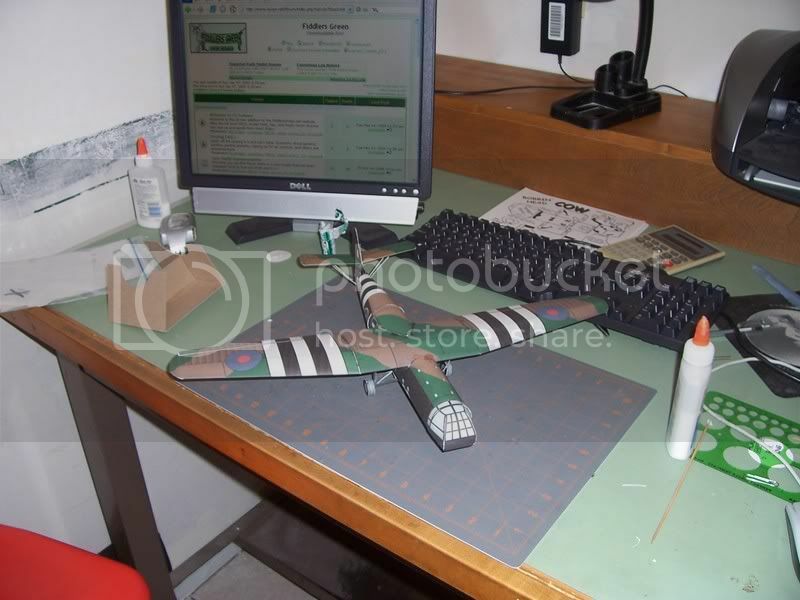 I tried to build that exact model this past weekend but messed up the wings and the fuselage when joining them together. Looks like Possm did a far better job than me, awesome job. And yeah, Willygoat the model is a lot bigger than you initially think it will be. BTW Welcome to the club Possm. The Norge was fun, difficult though because of the size but I'm glad I finished it, looks awesome. I'd recommend if someone does build it, that they build the regular size, it's a lot easier to manage during construction. But in saying that, the large size looks awesome. Thanks for the compliment. I made my keel fit. On closer examination you'll see the slight mismatch between keel segments but from a distance it looks awesome. The Hindenburg and the U.S.S. Macon are scheduled. I don't know when though. That's the what I get for working with Chip so long, I know what's in the works. The U.S.S. Macon should be good. 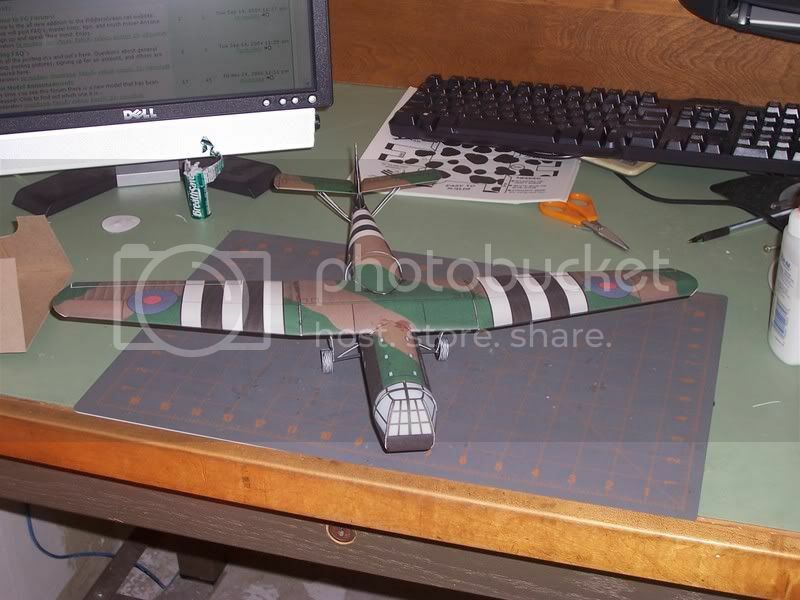 It'll make a nice diorama with some scaled fighters representing the 'air wing'. Tim, the Norge is a beautiful beast, awkward to build but worth it. I built a model of the Macon--think it came from Lou at PMI--it's 27 inches long, and the fighters are about 9/16 inch--14 mm long. I spent a lot of time getting them right, only to find that from a few feet away, they're nearly invisible. The ship was nearly 800 feet long--almost the size of an Essex class aircraft carrier. I've been in it's hangar in Sunnyvale CA, which is over 1000 feet long.....the thing was immense. This would be one of those models that could be 'supersized' to emphasize its enormous size. BTW--the Navy classified them as ships--they were commissioned as warships, hence the USS. Command was considered equivalent to commanding a light cruiser, based on size and mission. We were planning on supersizing it, probably splitting the rings so there are 2 sheets per ring. Never got to figuring a scale. I talked to somebody at the Paper modelling convention who said the fighters on the PMI version are actually about 10% too small. The scale on the PMI model is 1/350, and the rings are split into two sections--they take the entire length of the sheet--so to go any larger--you'd have to go to a three section ring system. Or four--that would make a nearly five foot long behemoth. If those fighters are about 10% too small--then adding another .06 inch (1/16) would be about right. not a whole lot of difference....and the Sparrowhawk was a VERY small aircraft, too. An N2Y could also be modeled--they were used for traning pilots on trapeze launching and recovery in a more forgiving aircraft, before they moved up to the Curtiss.